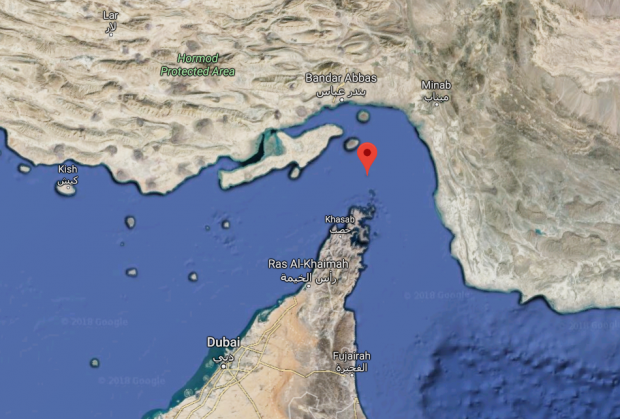 READ: Why is the Strait of Hormuz important? Under the 2015 nuclear deal, which Trump sees as flawed, Iran reined in its disputed nuclear programme under UN monitoring and won a removal of international sanctions in return. The lawsuit filed with the ICJ, also known as the World Court, says the US sanctions, which are damaging its already weak economy, violate terms of a little-known 1955 friendship treaty between the two countries.